There was and there will be a few ships called Enterprise. 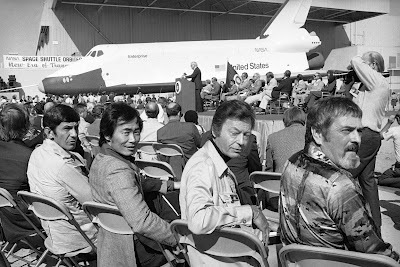 One of them was the first space shuttle, calling Enterprise in commemoration of the Star Trek Series. And, of course, there was the original script.